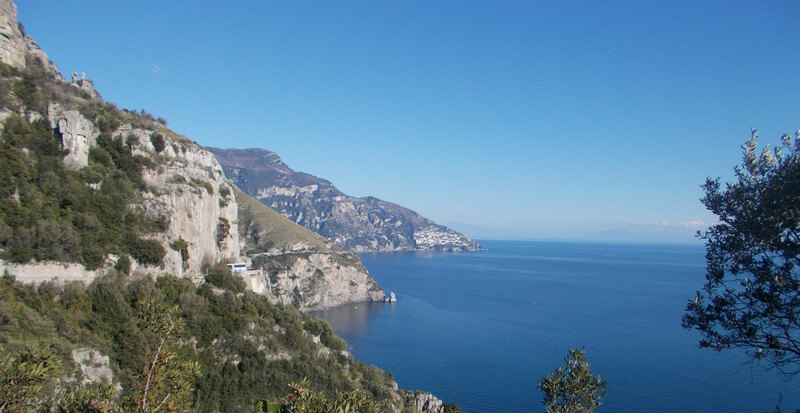 Amalficoastourselect company is specialized in providing tours and private transfers for clients visiting major attractions in the Campania region, such as Amalfi Coast, Pompei, Ercolano, Napoli and Vesuvio. 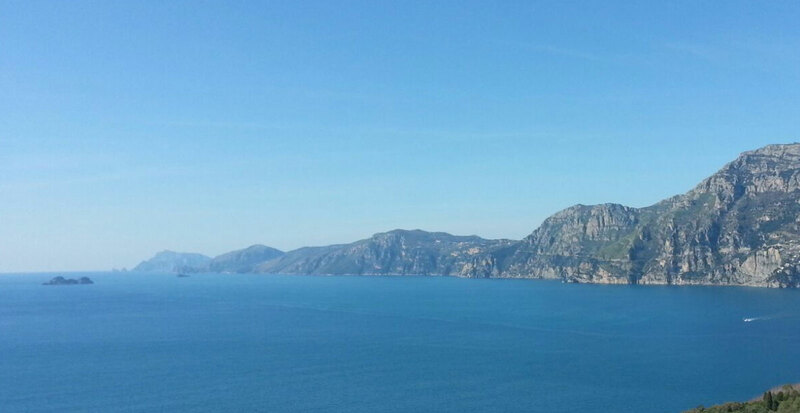 Also further south to the greek site of Paestum and the Royal Palace of Caserta. 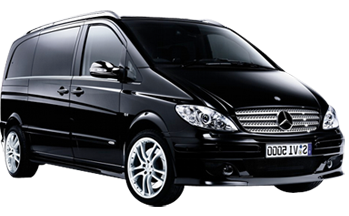 All our vehicles are latest generation Mercedes with English speaking drivers and free WiFi. 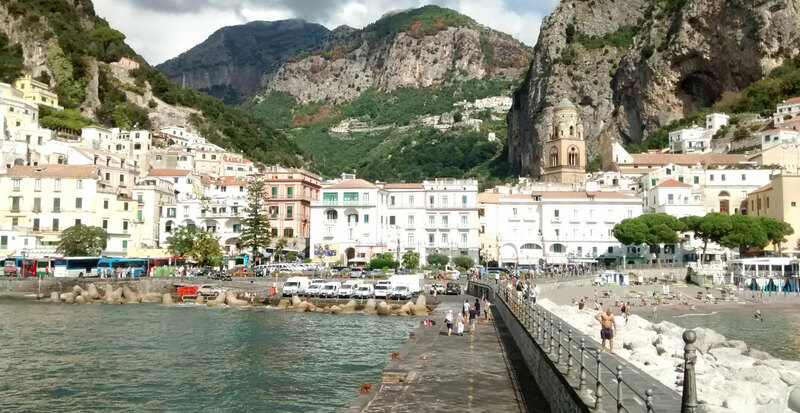 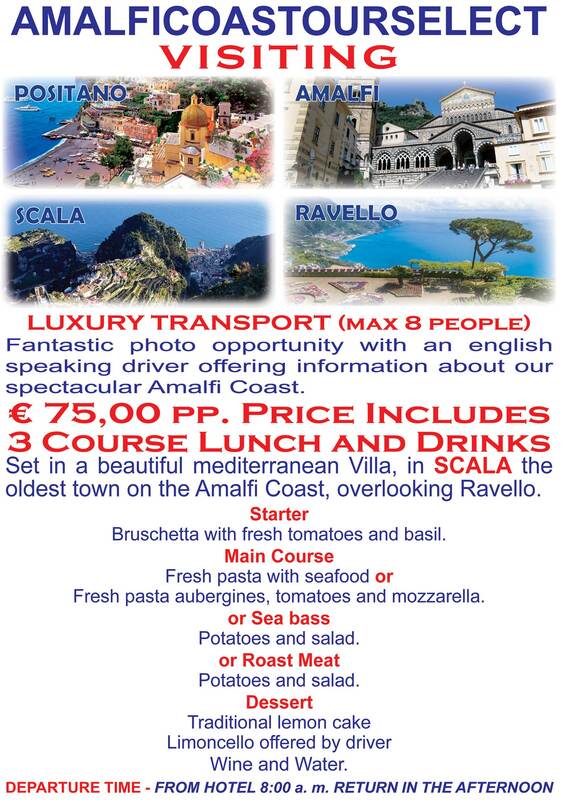 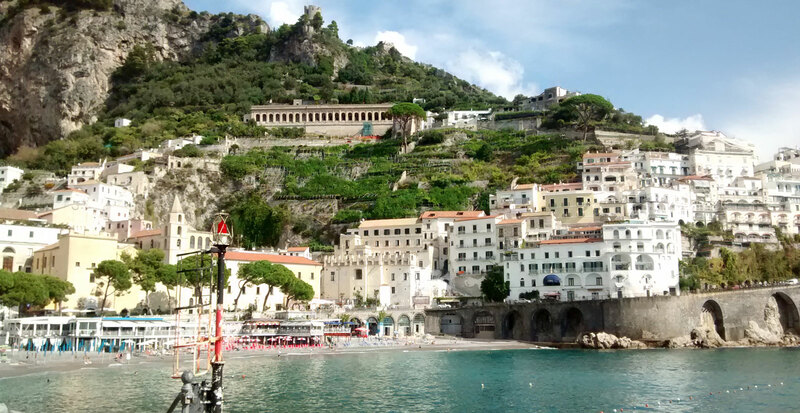 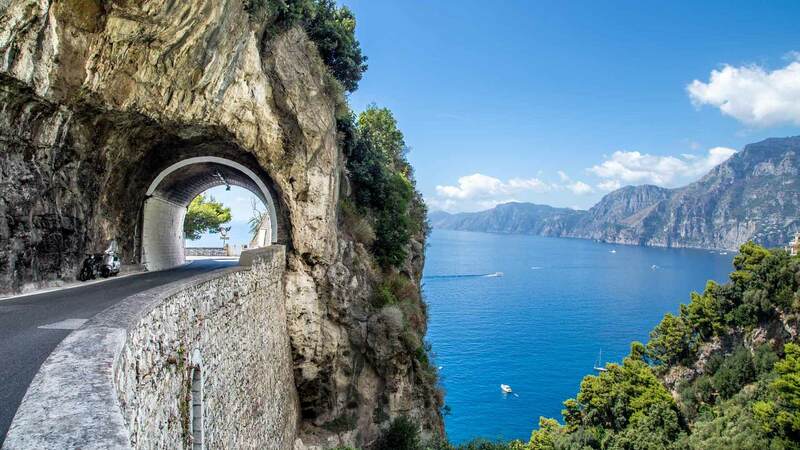 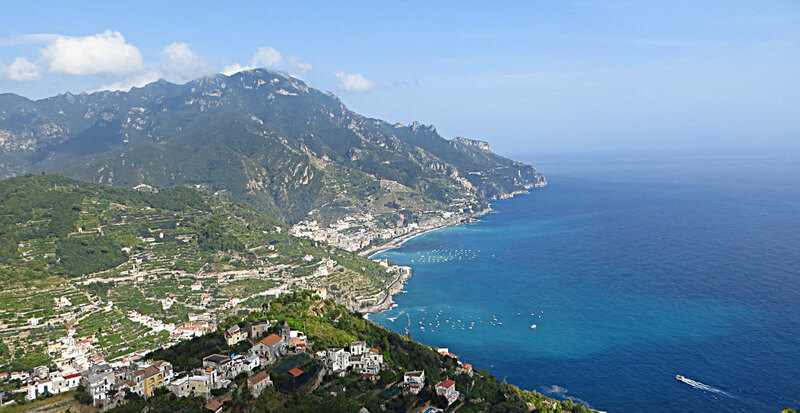 Day tours purely from Sorrento.